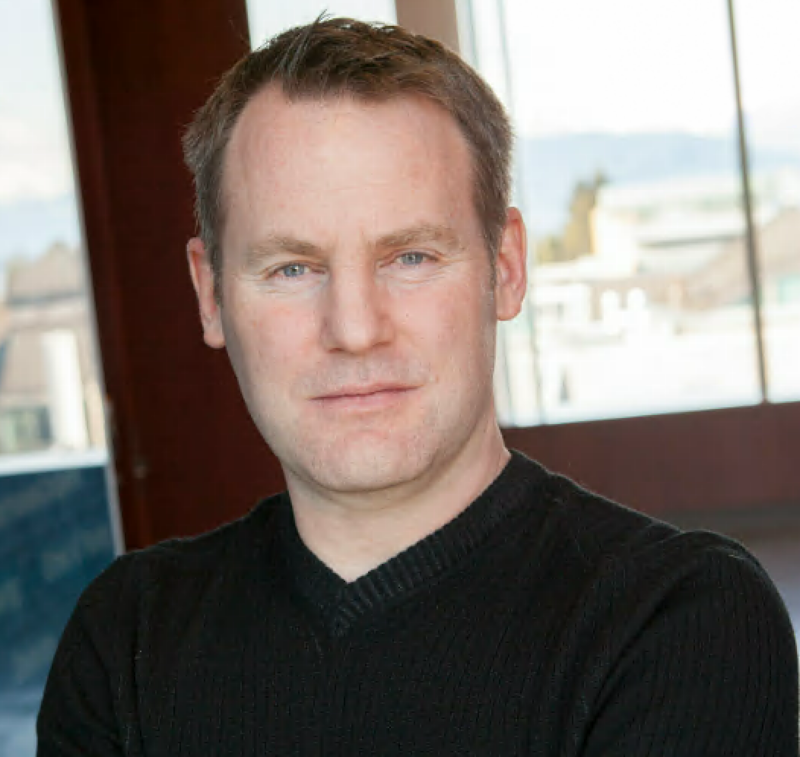 Darren Dahl is the BC Innovation Council Professor at the Sauder School of Business, University of British Columbia (UBC). His research interests are centered in the areas of new product design and development, creativity, consumer product adoption, the role of social influence in consumer behavior, and understanding the role of self-conscious emotions in consumption. Darren has published in the Journal of Consumer Research, Journal of Marketing Research, Journal of Marketing, Management Science, and Journal of Consumer Psychology. Darren received his Ph.D. from UBC. Darren has been a member of the Association for Consumer Research (ACR) since the early 90s and has greatly enjoyed active participation in the community. In the past, he has been elected and served as an at-large board member (2008-2010), and in 2010 he was asked to co-chair (with Gita Johar and Stijn van Osselaer) the North American conference in Orlando, Florida. Darren has served on several program committees and has participated in ACR conferences either as a presenter, discussant, reviewer, special session organizer, or faculty participant in the doctoral symposium. Darren has served both his institution and the broader consumer behavior field in different ways over the years. As an example, he has served for a number of years as the Senior Associate Dean – Faculty at UBC and in this position he has worked hard to develop the research capabilities of the faculty through new program and policy initiatives. As another example, Darren is finishing his co-editorship (with Eileen Fisher, Gita Johar, and Vicki Morwitz) at the Journal of Consumer Research on December 31, 2017. He has greatly enjoyed serving the community in this capacity and has worked with the editor team to maintain the high standards of the journal while working to enhance the journal’s efforts in outreach and training in the scholarly community (e.g., school seminar visits, published tutorials, etc.). If elected, Darren would work to continue building on the momentum achieved by the recent ACR leadership. He would look to maintain the strong tradition of diversity in scholarship that ACR is known for, and he would strive to make the organization more open and accessible to all members. Darren would be excited to help lead ACR in encouraging meaningful consumer research and in helping to foster a collegial community of scholars. The President of the Association performs all of the duties common to such an officer and as prescribed and approved by the Board of Directors, acts as chairperson of the Board of Directors, presides at all meetings of the Board of Directors, and creates and dissolve task forces or standing committees as needed that include Directors or other members of the Association. The President is responsible for convening a task force to consider members for the Fellows Award and the Distinguished Service Award or other awards in accordance with procedures approved by the Board of Directors.